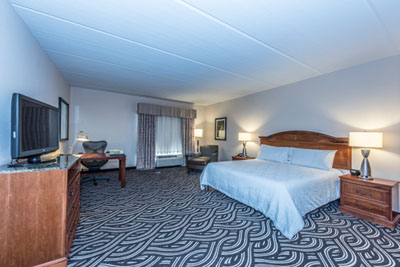 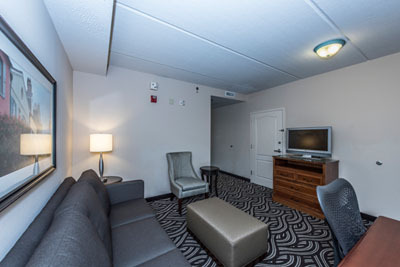 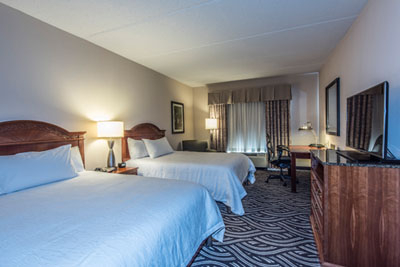 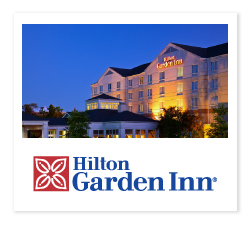 Our newly renovated Hilton Garden Inn promises to deliver excellence in quality and service. 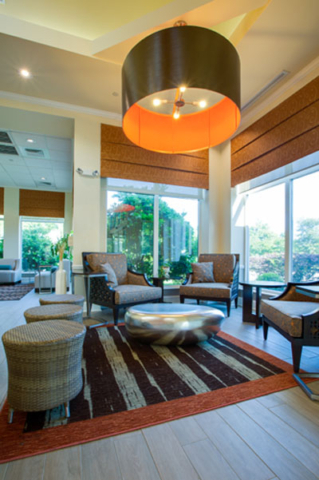 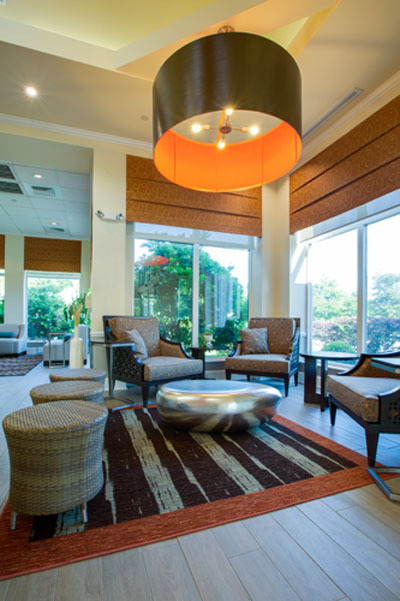 The welcoming lobby offers ample space to meet with coworkers or catch up with friends. 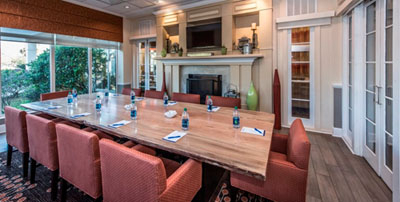 Adjoining is the Garden Bar & Grille, where you can Eat Well with a hot, cooked-to-order buffet breakfast, signature cocktails during happy hour, and a menu of traditional classics and Lowcountry favorites during dinner hours. 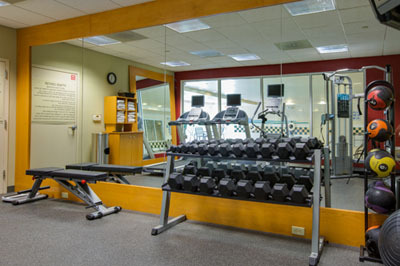 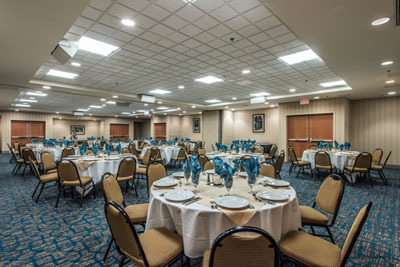 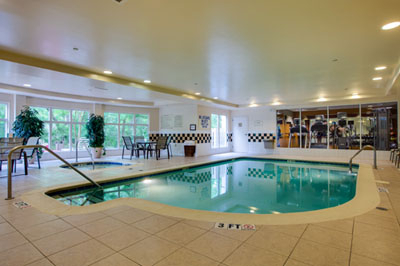 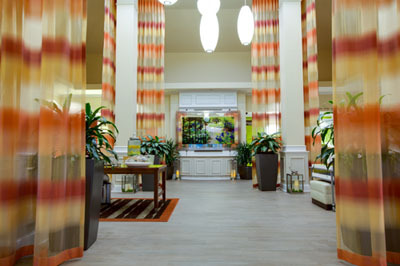 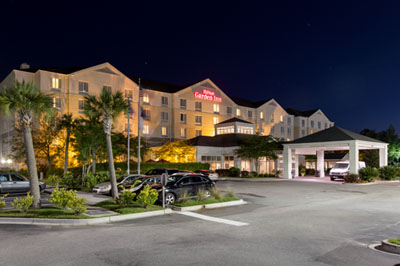 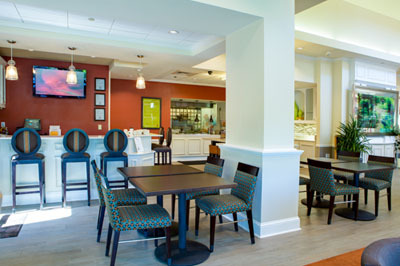 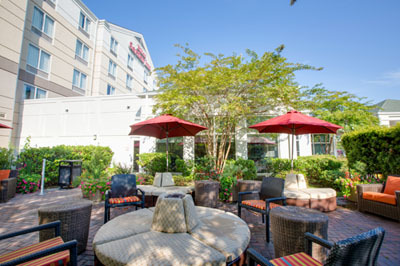 CLICK HERE to visit Hilton Garden Inn Charleston Airport’s website.